Marita Weinrank in Aeg, choreography by Tiit Helimets, music by Paula Matthusen. Tallinn Ballet School Gala 2014, shot on 1.06.2014. 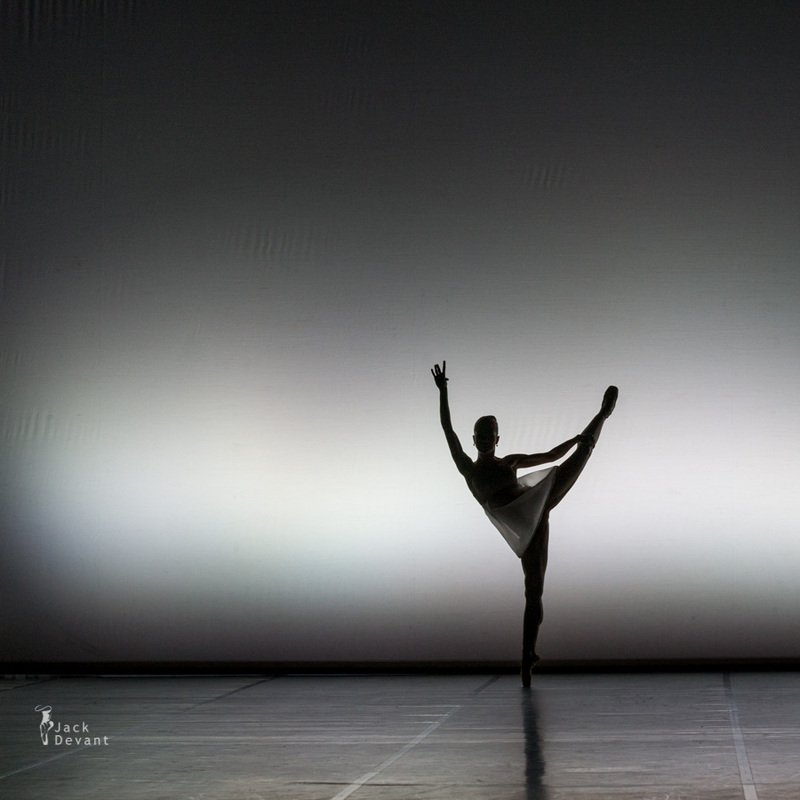 Marita Weinrank is currently studying at Tallinn Ballet School, on course I.
Tiit Helimets is principal dancer with San Francisco Ballet and choreographer. He was born in Viljandi, Estonia, He trained at Tallinn Ballet School and began his career as a soloist with Estonian National Ballet. He was promoted to principal dancer six months later, making Estonian dance history when he danced the role of Prince Siegfried in Swan Lake at age 18. After dancing all the principal repertory with that company, he joined Birmingham Royal Ballet in 1999, where he created roles in Bintley’s The Seasons, The Shakespeare Suite, Sylvia, The Orpheus Suite, and Les Petit Riens, as well as Siddiqui’s Krishna. He joined San Francisco Ballet as a principal dancer in 2005. 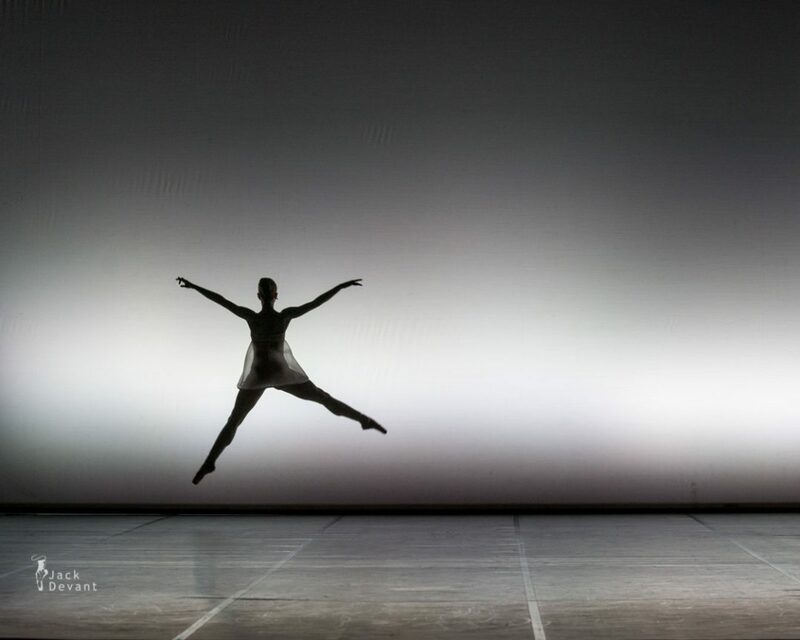 Tiit Helimets choreographed AEG for Estonian National Ballet in 2011.